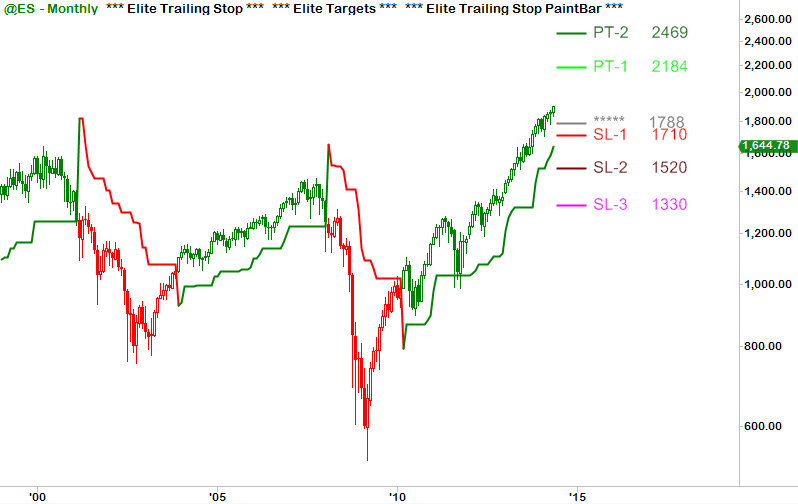 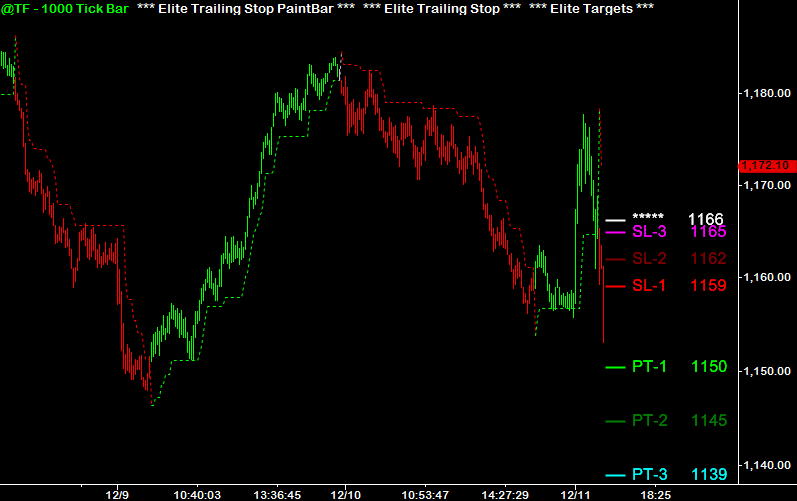 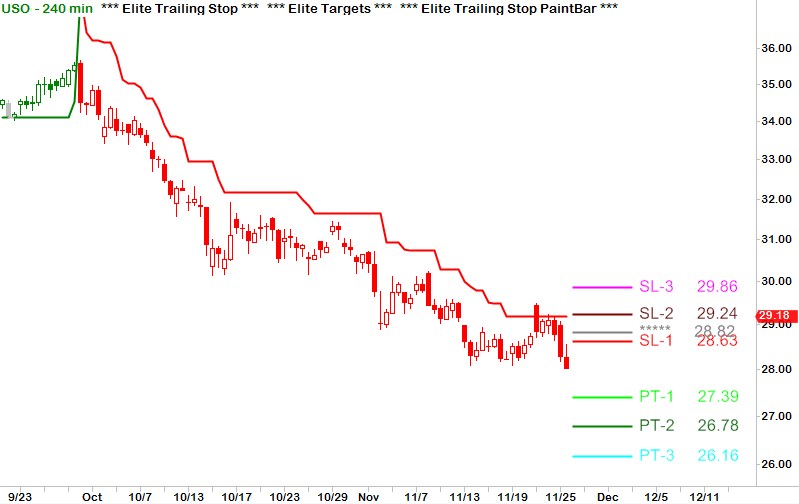 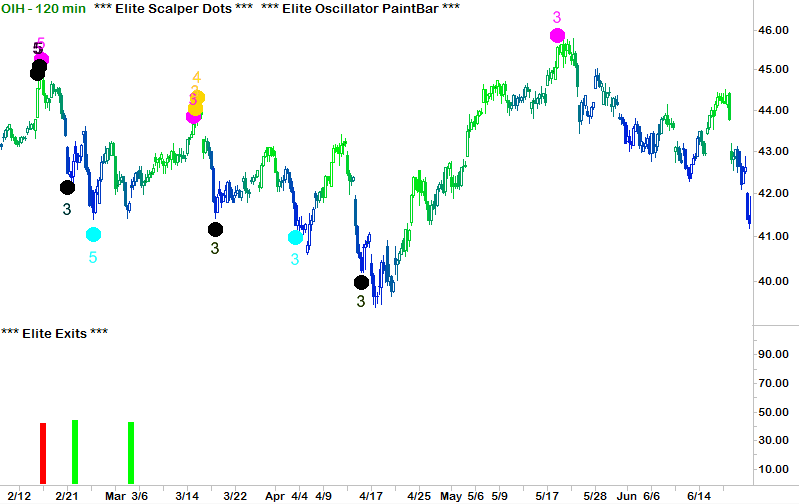 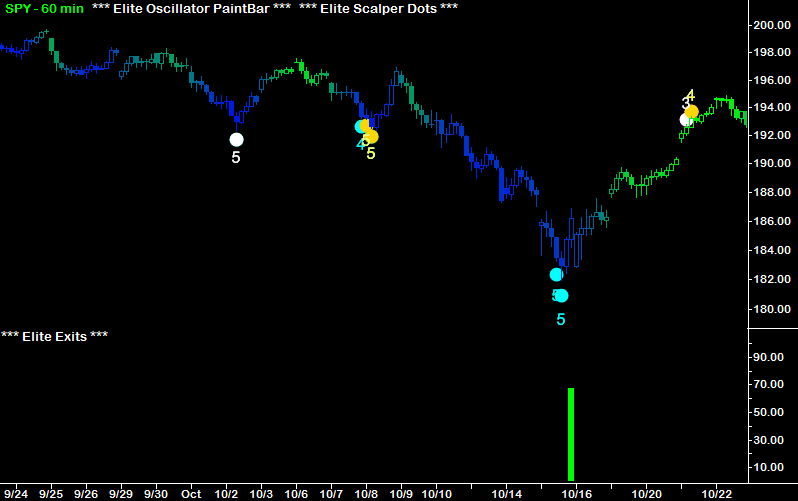 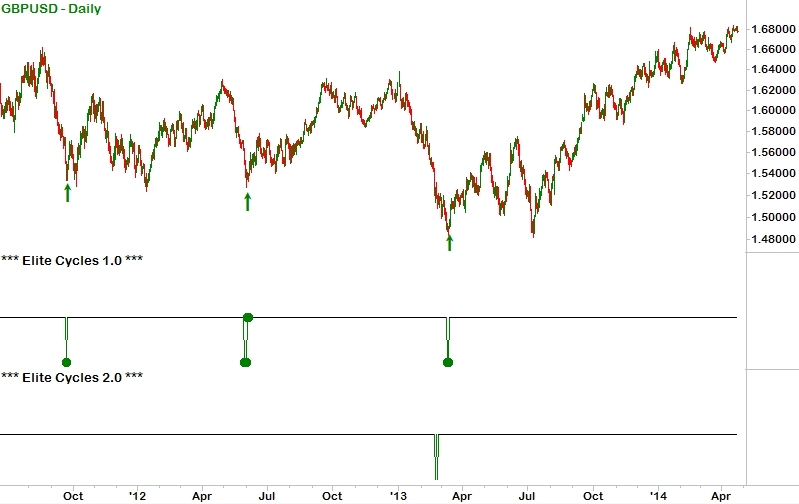 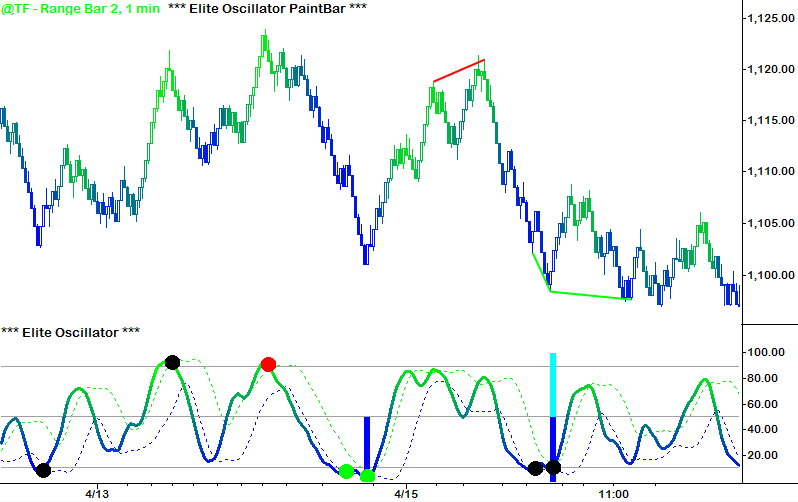 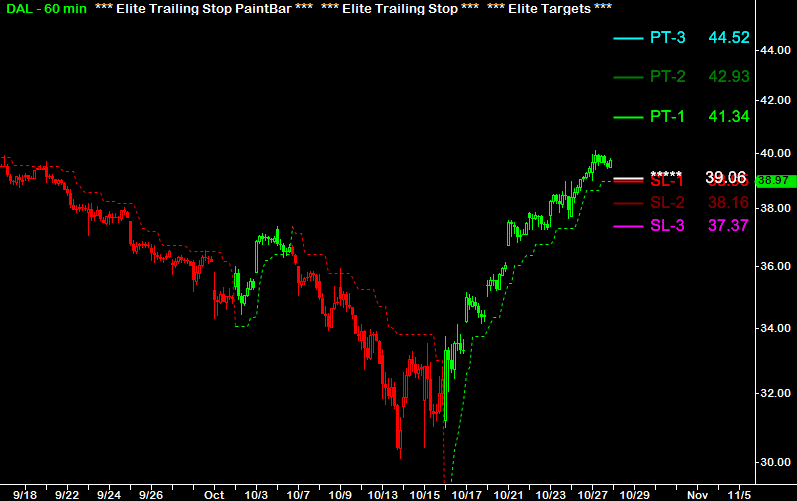 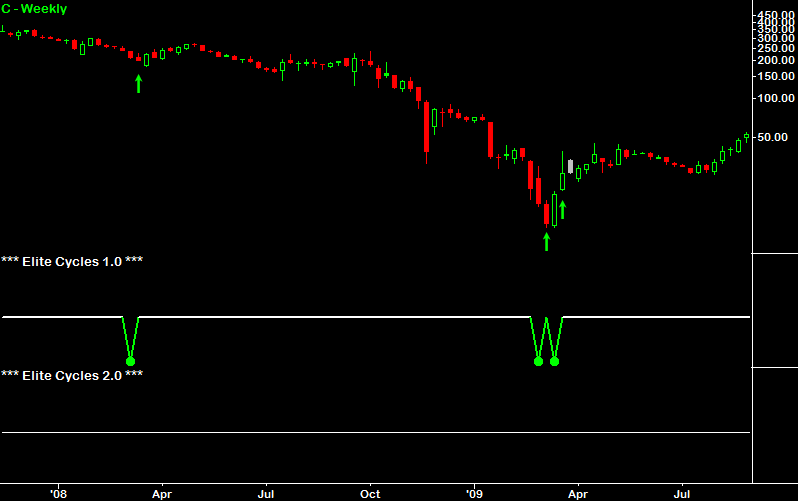 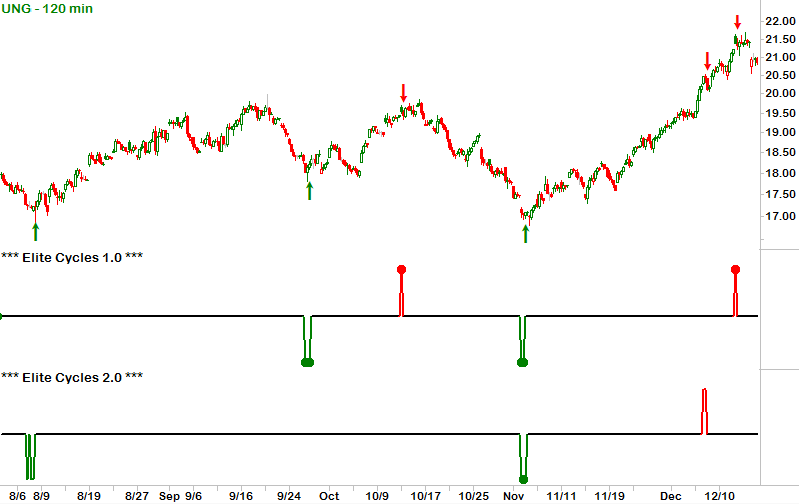 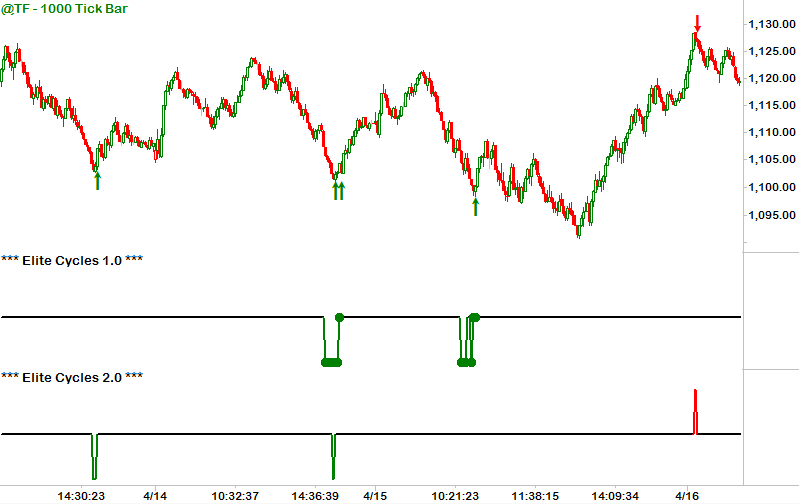 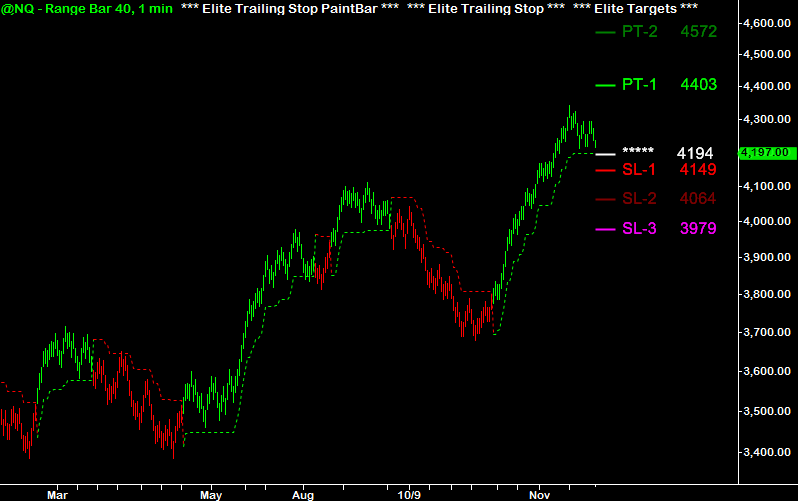 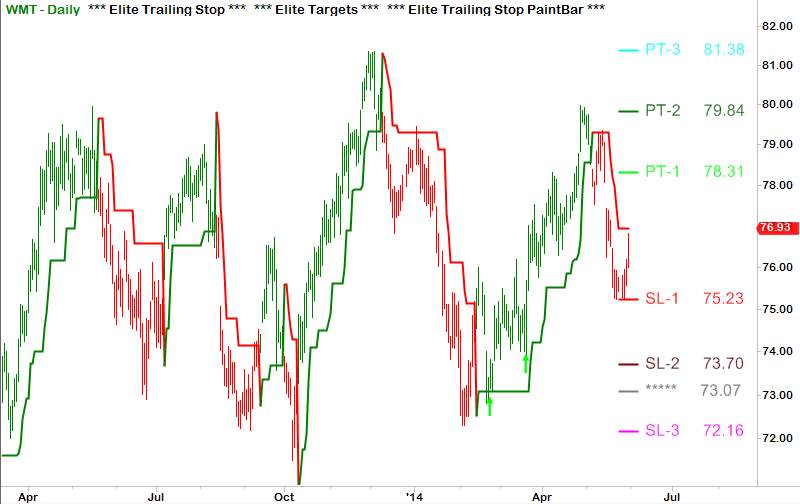 Reversal Indicators: Predict major turning points in price action and market tops and bottoms. 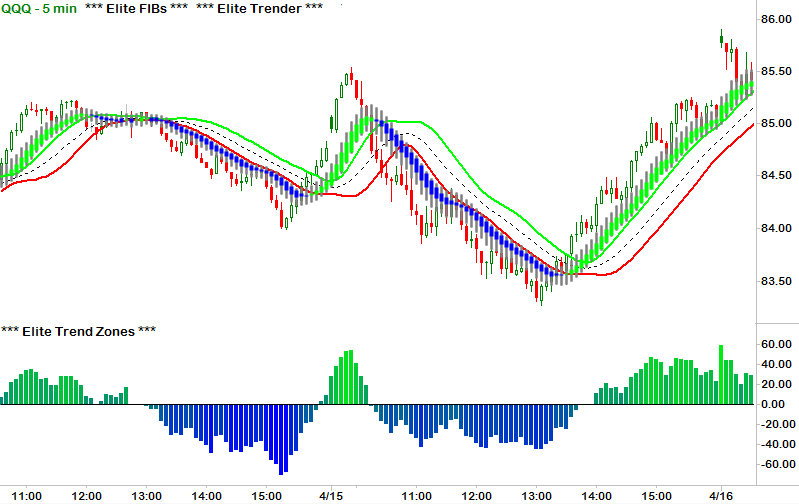 The Reversal Indicators issue explicit signals to help you identify potential entries and exits with a high degree of precision. 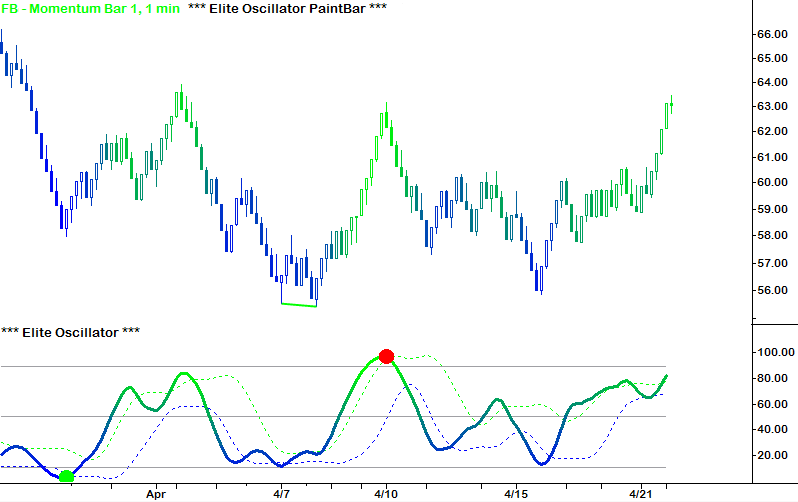 Trend Indicators: Diagnose the direction and strength of price action to ensure that you are trading on the 'right' side of the market. 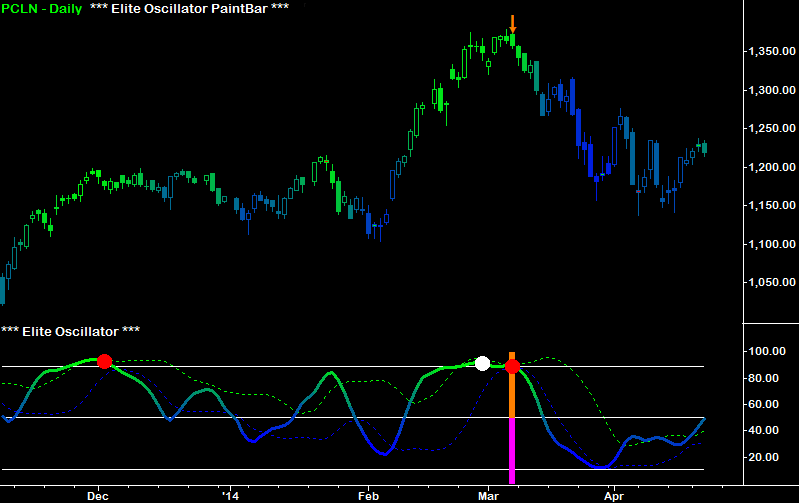 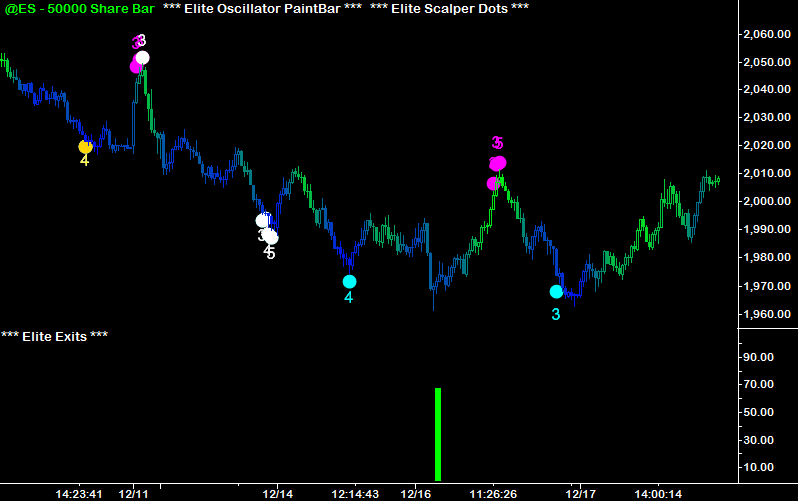 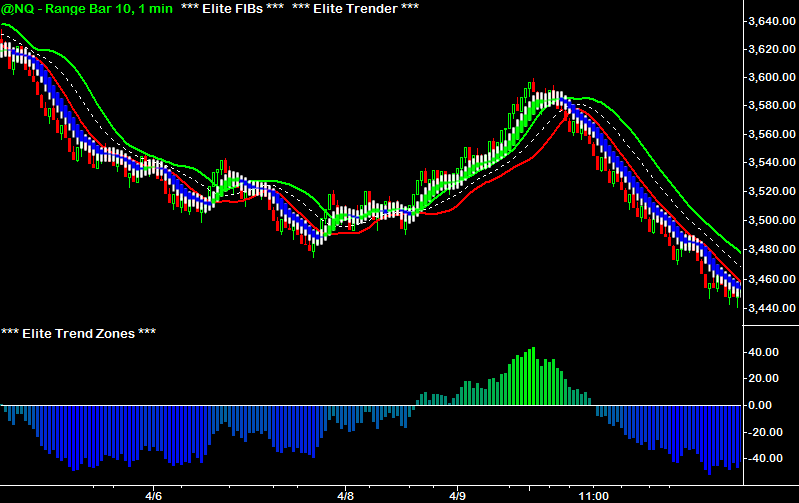 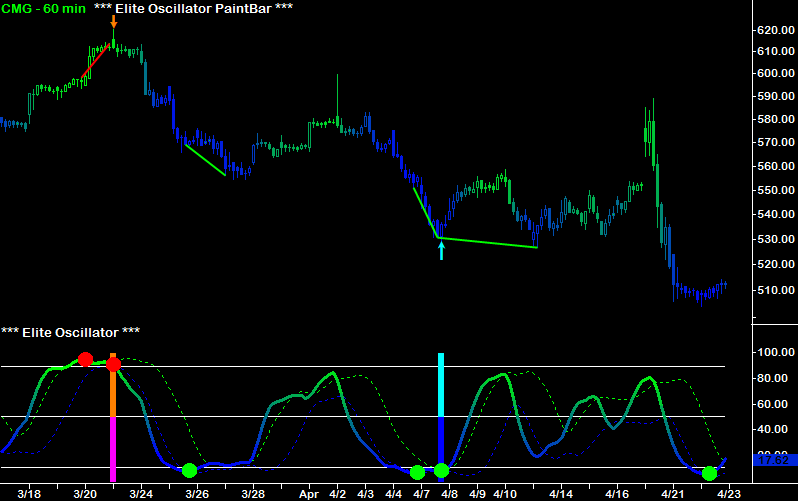 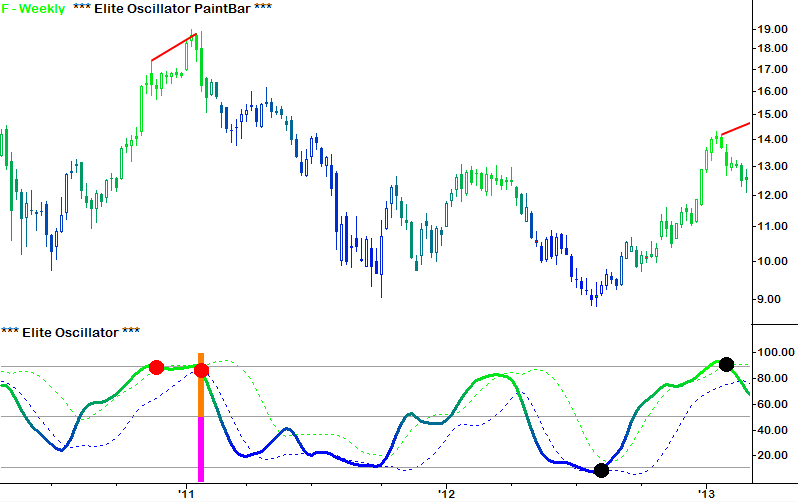 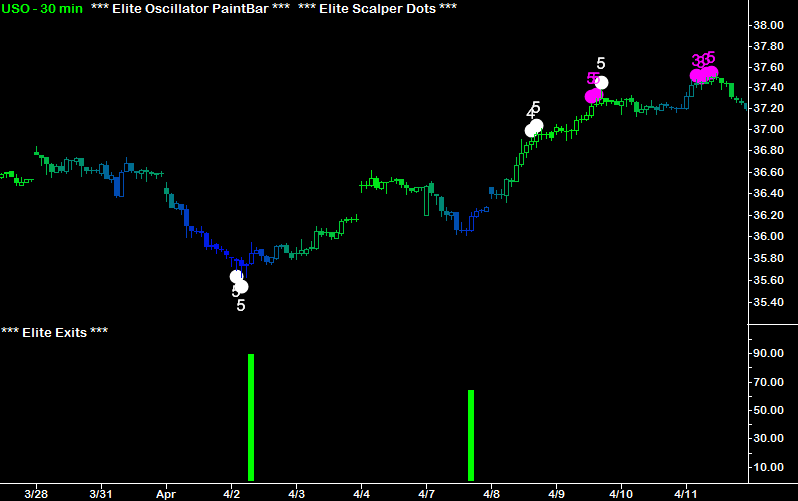 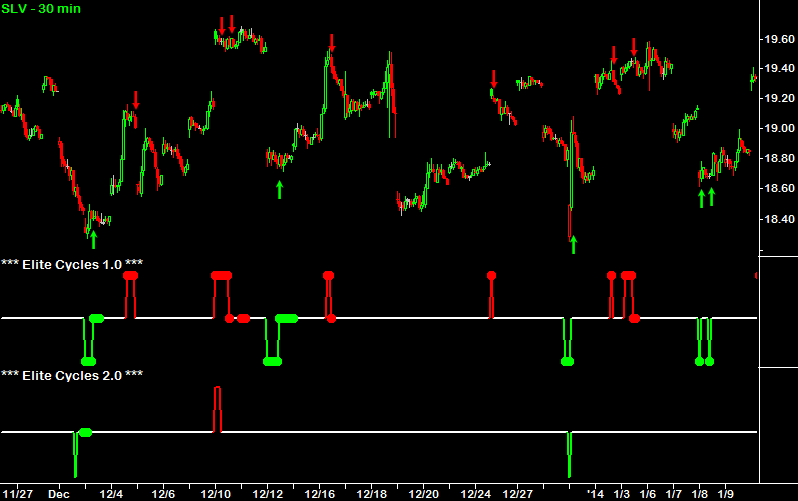 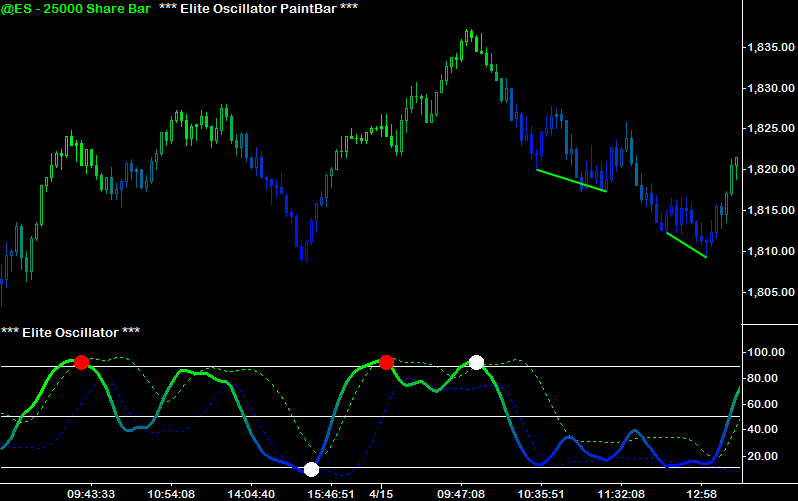 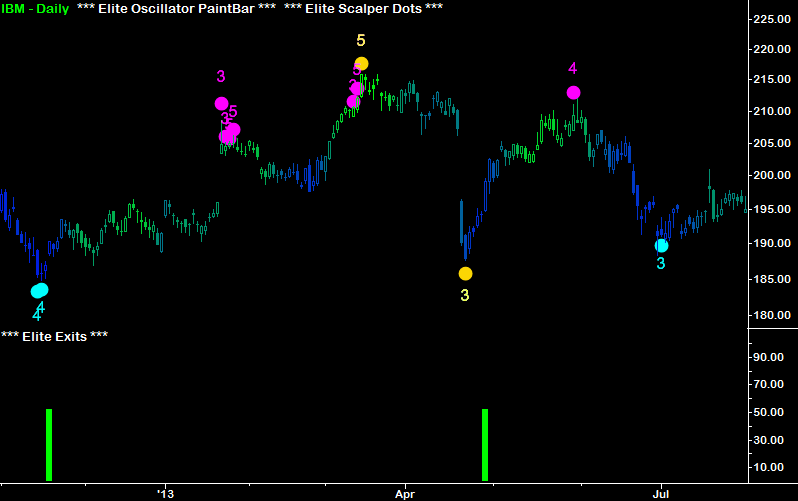 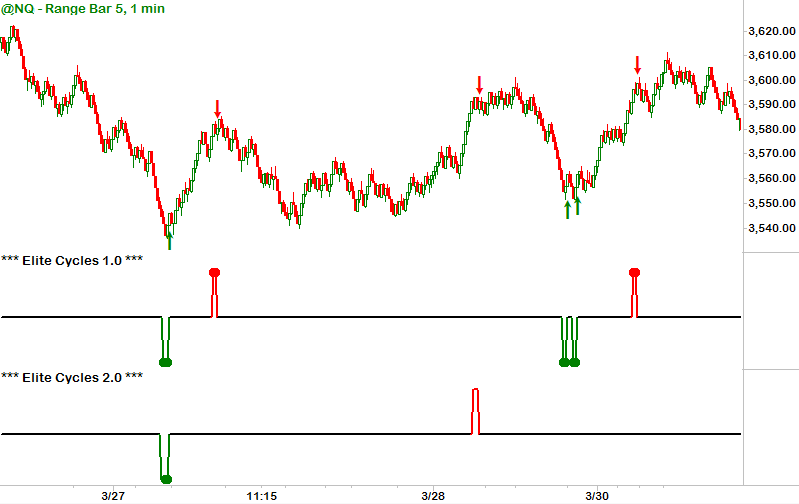 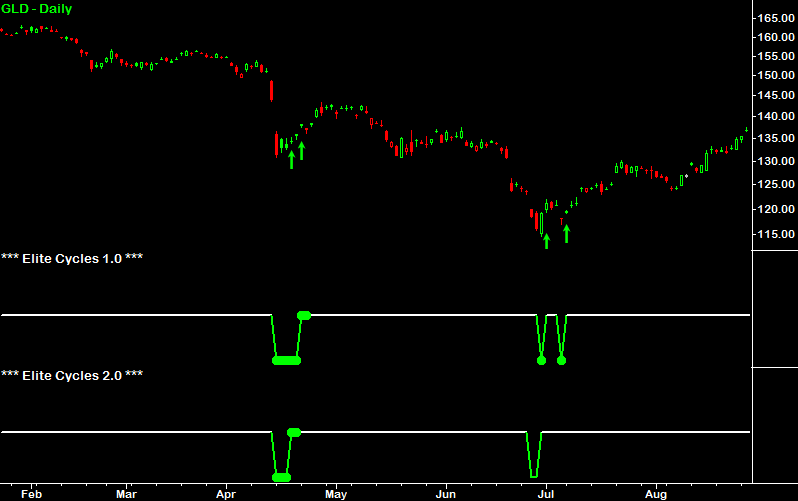 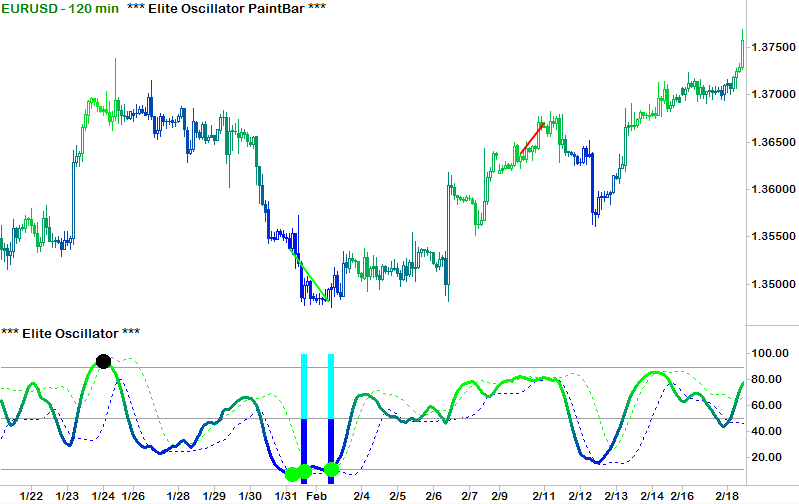 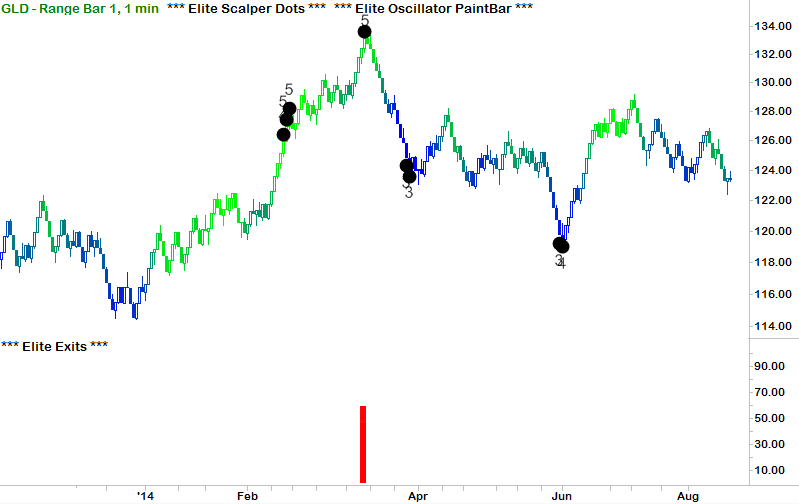 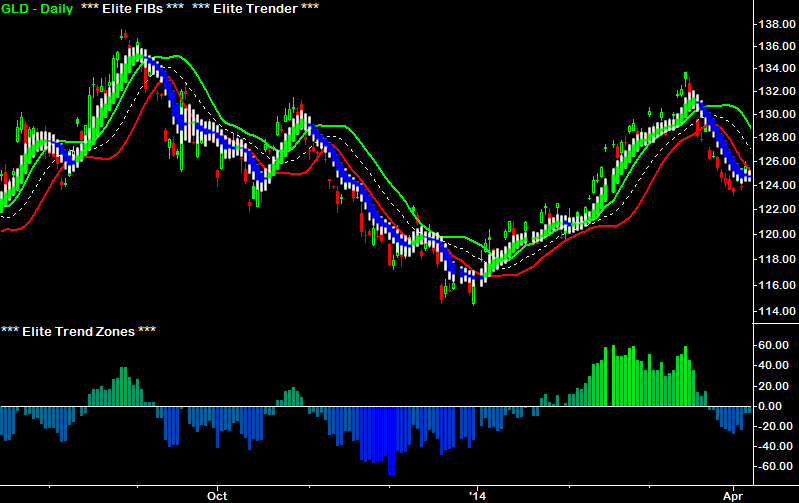 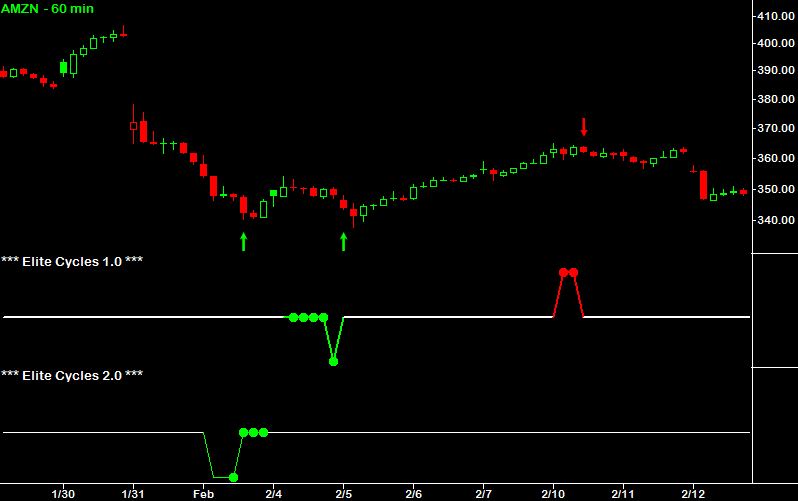 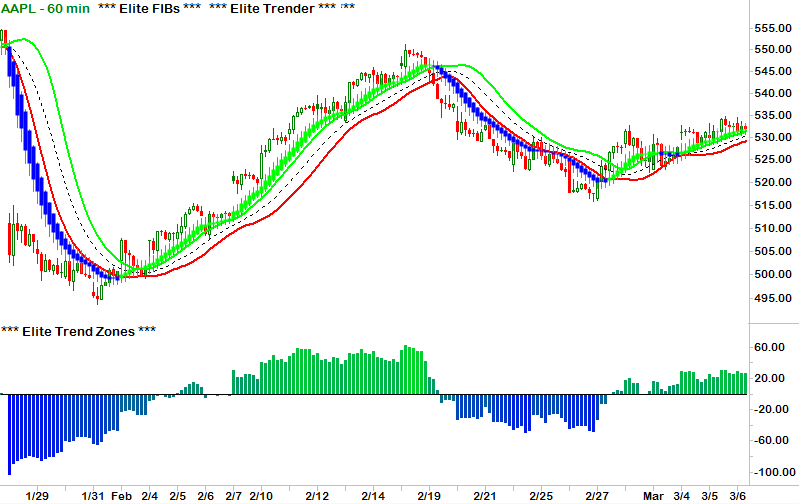 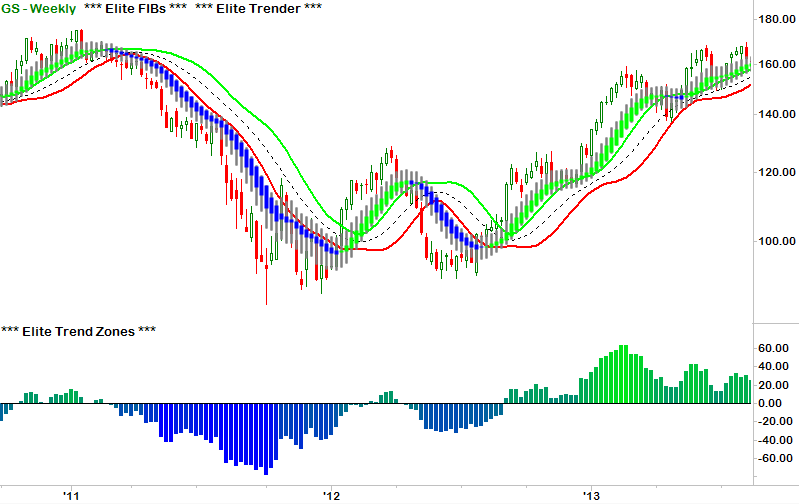 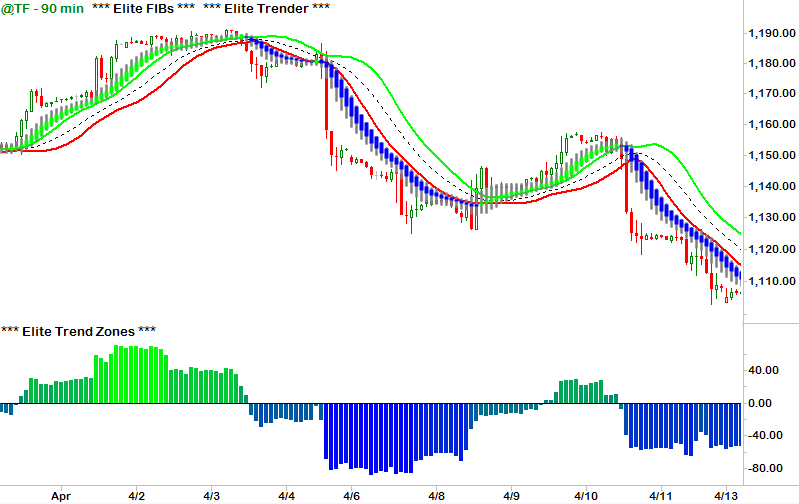 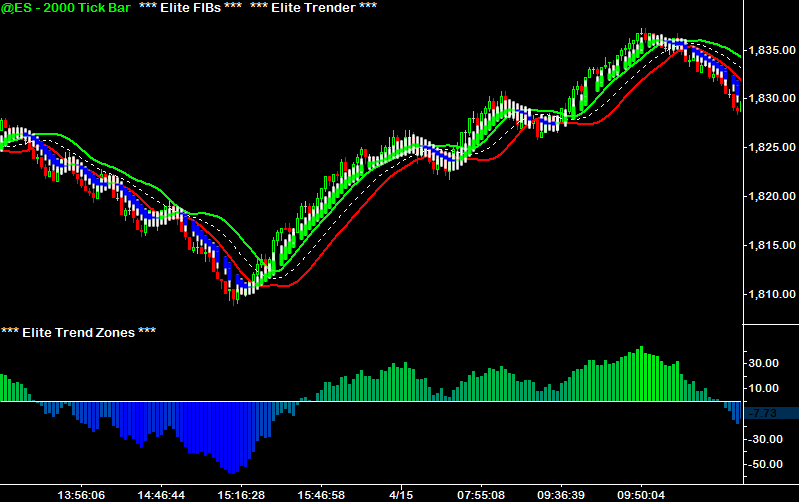 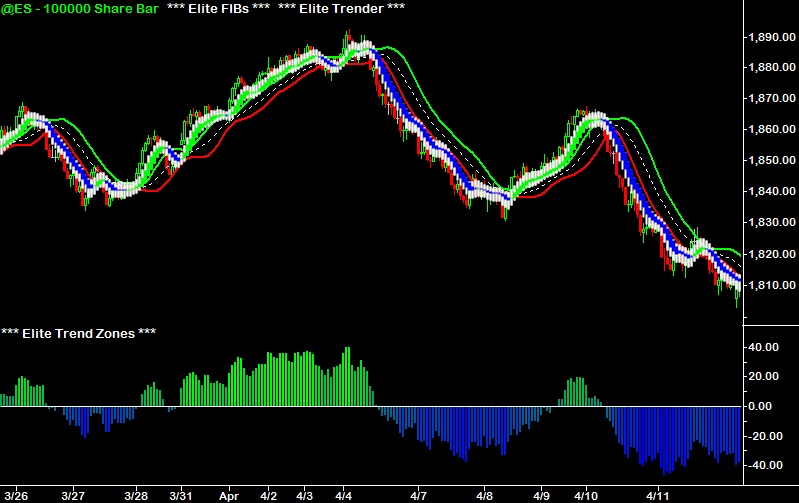 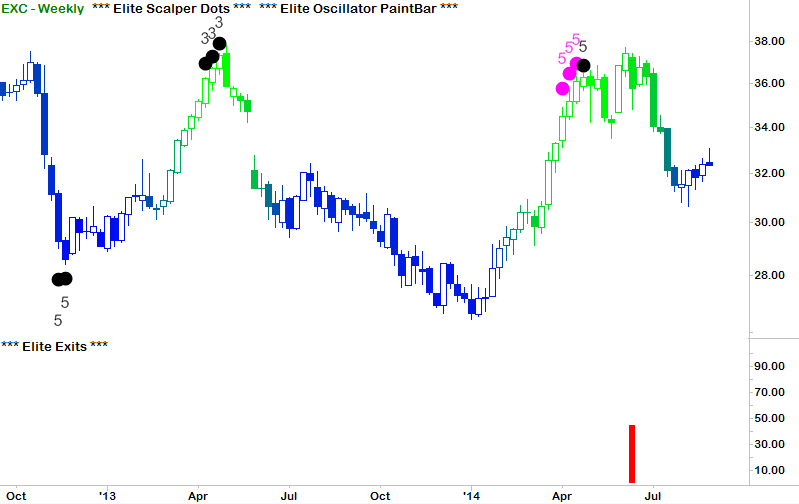 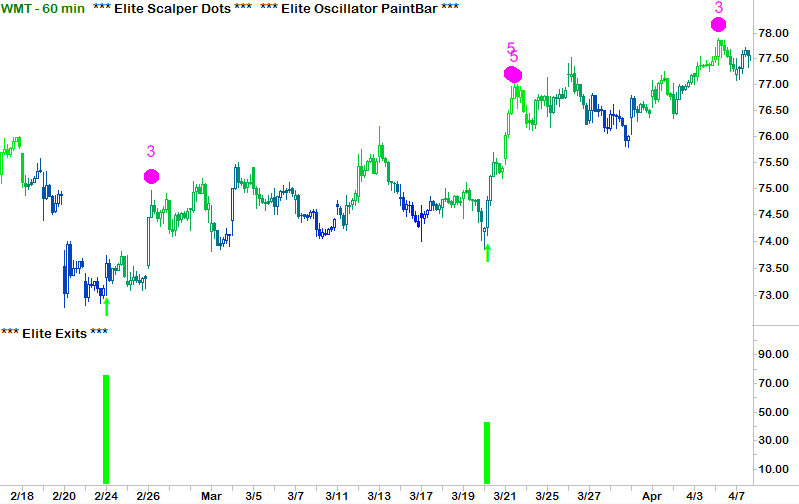 The Trend Indicators enable you to see through the 'noise' of confusing charts to easily identify trend. 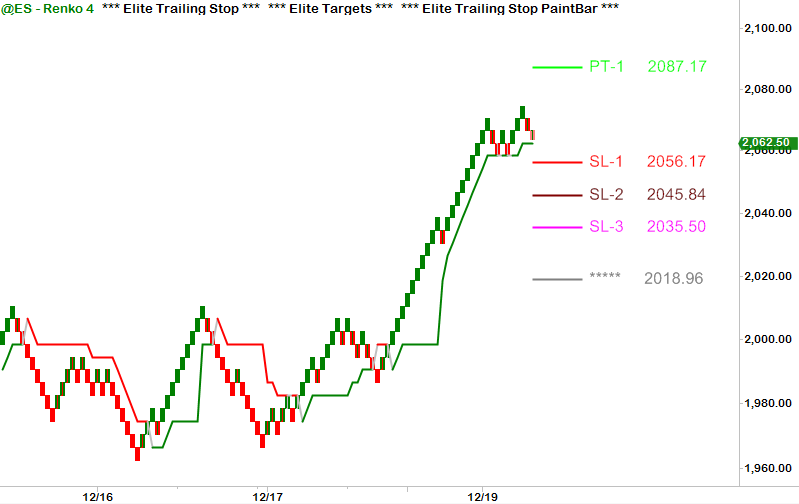 Profit-Target and Stop-Loss Indicators: Calculate specific stop-loss and profit-target levels to control risk and maximize your profits. 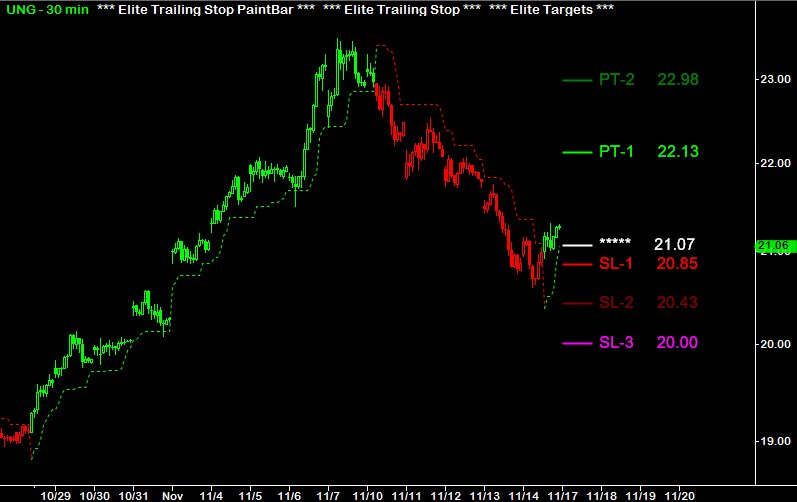 These money management Indicators monitor your positions and recommend where to place stop-losses and profit-targets. 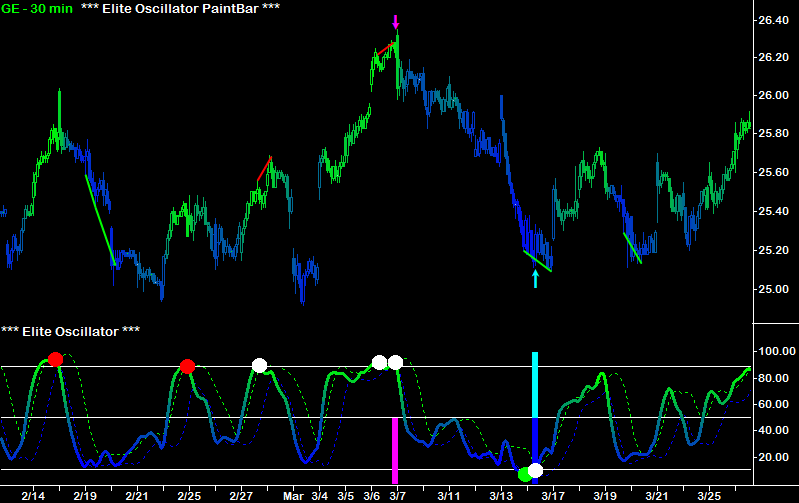 *Note that some Indicators are included in more than one group because they serve multiple purposes.